First aid is defined as the rapid treatmet of a person who has become the victim of either an injury or an illness, as a temporary solution until proper medical aid arrives. Even though first aid is generally not intended to be the end solution to healing a person, it can save their life and ensure a faster recovery. 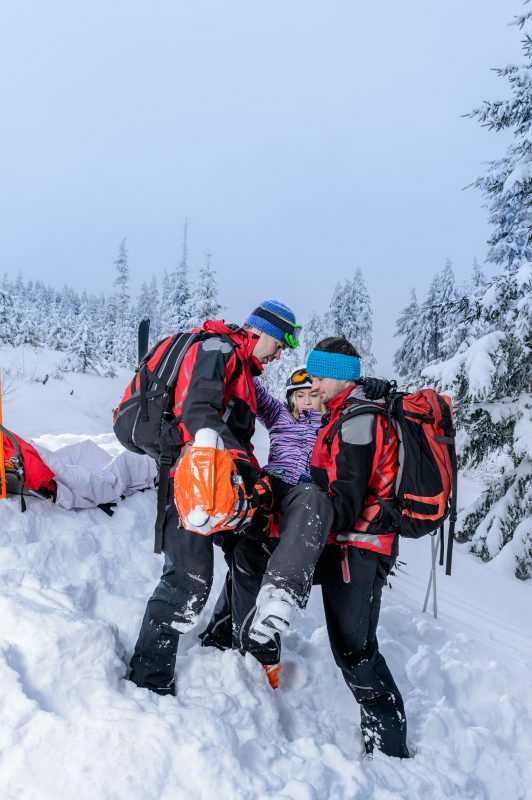 Examples of conditions that will most certainly require first aid include poisoning, stroke, heart attacks, bleeding, frostbite, shock, burns, stings, fainting, broken bones, and difficulty breathing. Today we will cover many different first aid topics in detail with an emphasis on how you can complete the first aid in a survival situation with limited or natural resources. The information that you will learn here will likely be some of the most important information that you ever learn in your life because it can save your life or that of another person, including someone who you care for deeply. In this article, we will go over the fundamentals of administering first aid to a person. We’ll discuss the basics in the world of first aid such as how to prevent further injury, how to check for breathing, and how to stop continual bleeding. The proper techniques for performing CPR have evolved over the years, so this article will instruct you on how to deliver CPR using the most updated information and techniques. 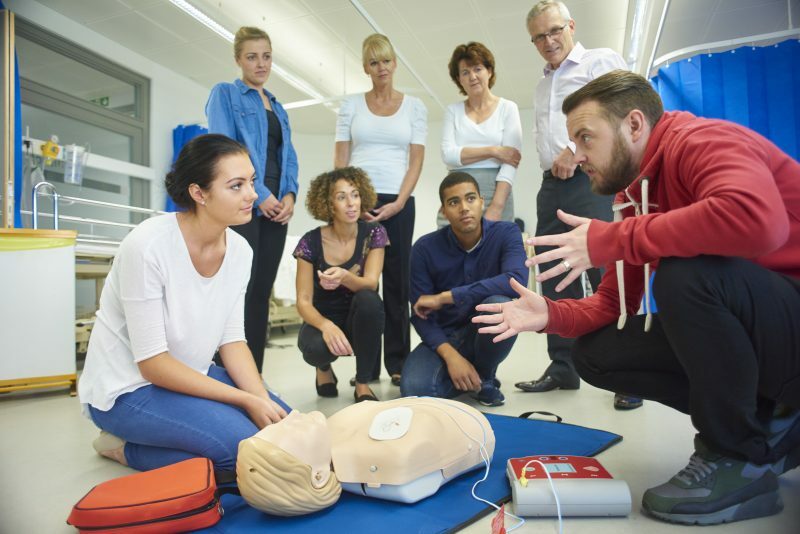 When a person isn’t breathing, CPR may be your only chance for reversing that, which is why the information in this article is so vital for you to know. When a person in your group is wounded and needs to be taken to safety, you can’t just try to pick them up and carry them out anyway you think is best. Carrying a wounded person out the wrong way may only increase their pain or the severity of the wound, so we’ll cover a handful of different techniques you can use for carrying or dragging a person out that won’t increase their harm. Sunstroke, hypothermia, and dehydration will all be fatal in a survival situation if they do not receive immediate attention. This article will teach you both how to prevent each of these three things, and how to reverse them should they occur. An open wound requires immediate attention in a survival attention because it results in immediate blood loss, and without proper treatment, an infection can set in that could have disastrous results. 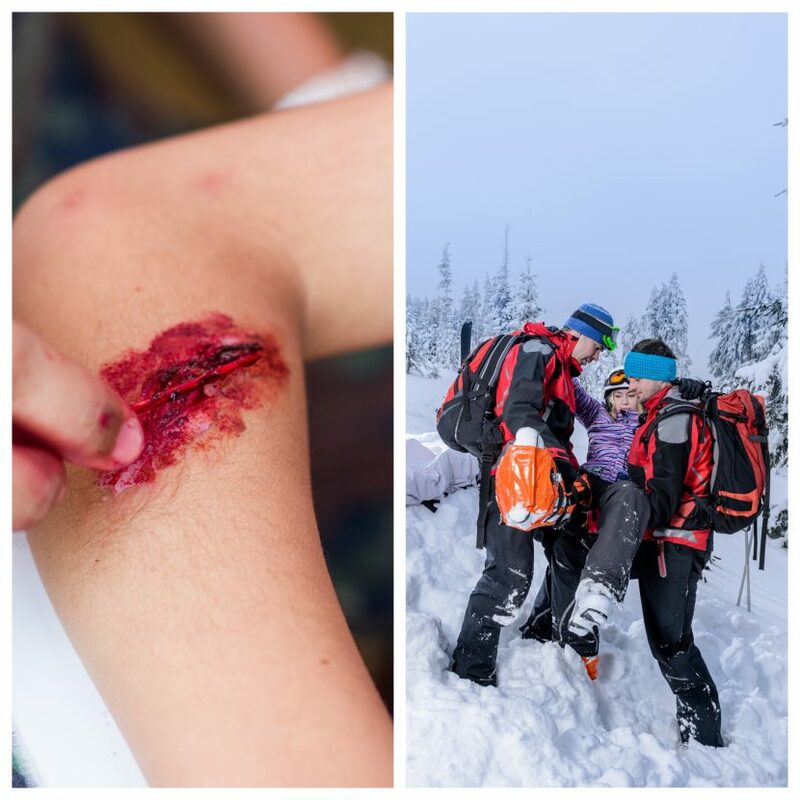 This article will also cover the different kinds of open wounds that can be sustained in a survival scenario and the treatment methods unique to each one. Usually it’s not the wound itself that kills you, but the infection that results from that wound. Believe it or not, even a simple annoying scrape can be enough for an infection to set in. This article will teach you the steps to take to prevent an infection from happening in the first place, and then how to reduce the effects of one if it does. When a limb has broken and you’re out in the wilds, the best possible thing you can do (among other things) to it is to splint it. 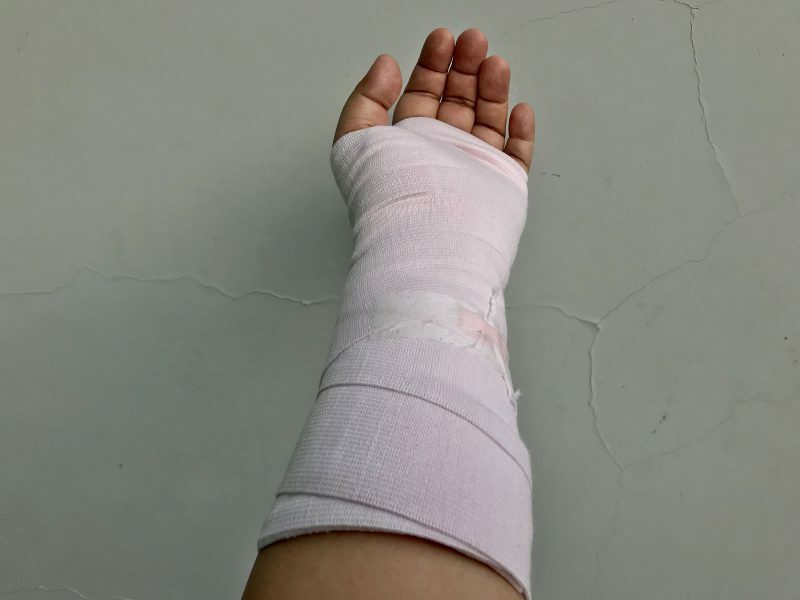 This article will teach you how to make a splint out of natural materials and how to set it to your limb correctly so that it works. When you’ve broken a leg, it’s absolutely critical that you treat it the right way so that it isn’t made any worse. Not only will this article give you a step-by-step process for treating a leg fracture, but it will also teach you how to treat both an open and a closed fracture. Nature is full of medicinal plants that could save your life in a survival situation. 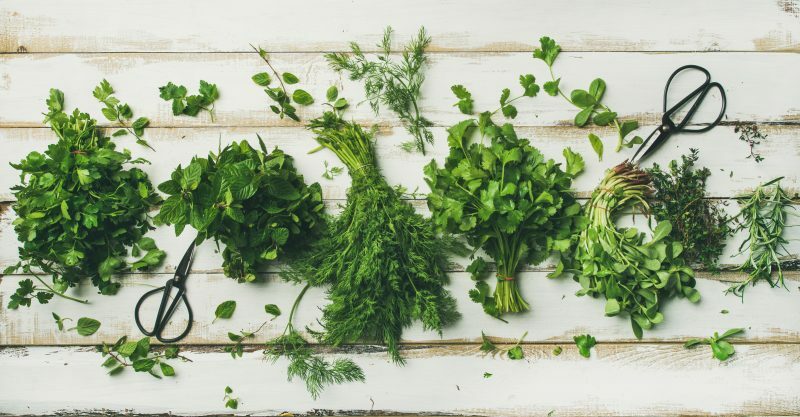 This article will teach you how to identify these plants, the specific medicinal properties of teach one, and then how to administer them. You’ll likely be surprised by the number of medicinal plants out there and how common some of them are. Treating a gunshot wound to the head will be different than treating one to the leg or to the chest. This article will teach you how to treat a bullet wound to each major area of the body. This article will teach you how to assess the damage that a knife has caused and then step-by-step processes for treating a knife wound regardless of the damage that has occurred. Everything that you need to know regarding snake bites will be covered in this article: from tips for preventing a snake bite from happening in the first place to the symptoms of one, and then to the do’s and don’ts of treating one if you or someone in your group has been bitten. 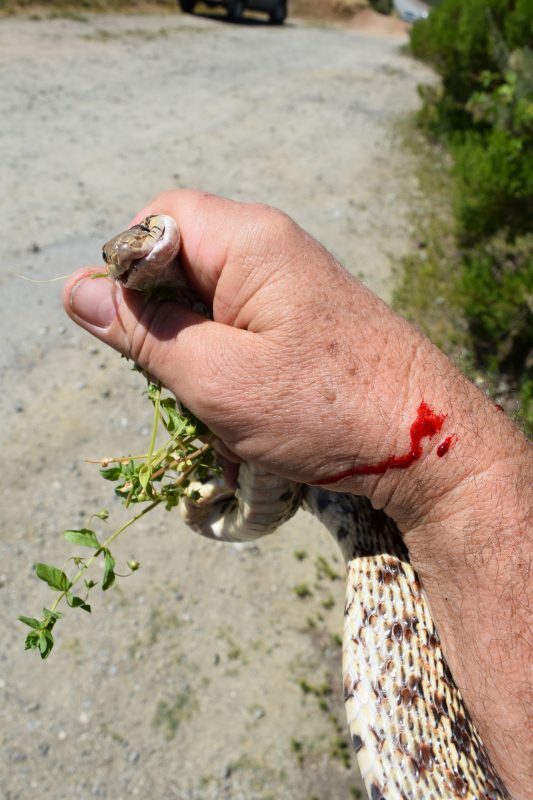 There are a lot of myths out there regarding the treatment of snake bites, many of which can only make the problem worse, so the information in this article will allow you to differentiate fact from myth in regards to proper snake bite treatment. Epidemiology is defined as a branch of medicine that includes the distribution and control of diseases and additional factors that relate to your health. The information in this article applies to proper sanitation and infection control in your camp, and is especially important if you’re out there surviving with a larger group of people where the risk of infection is more prevalent.